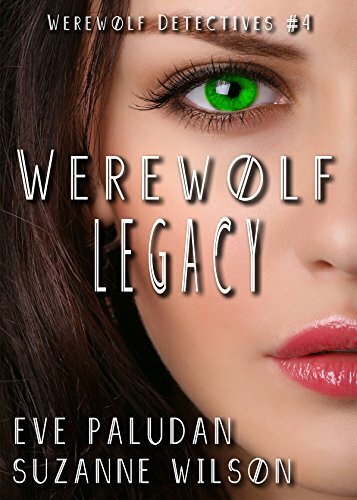 After Tatiana and baby Abram are kidnapped, the werewolf pack is thrown into disarray as the Alpha female and baby Alpha male are nowhere to be found. The pack members are clueless, and Karina and Jack, with help from Babushka, try to solve the disappearance of the two pack members. However, Karina and Jack also have paying investigations coming out of their ears, including some dangerous ones that involve the pursuit of serial killers. Meanwhile, a ghost from Babushka’s past is haunting the art studio in the pack house. He’s trying to tell them something, but what? It seems as if venomous vampires may have had a part in the disappearances. And as the kidnapping investigation continues, Babushka casts a secret witch spell on a werewolf as Karina and Jack face animosity from the pack, as well as cope with mysteries unfolding that do not bode well for the future of the pack. 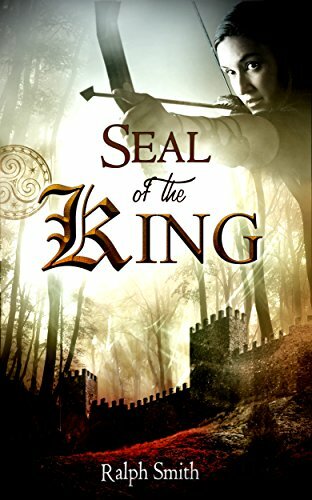 When an old enemy of the Romanovs rises up and threatens all they hold dear, will Karina and Jack be able to stop the evil plot that’s been set in motion before it’s too late? Last chance! Enter the Giveaway! 6 Signed paperback copies of Wil’s Winter – Book two of the Red Summer Series by Antoinette J. Houston. Rick Bailey is living a nice, quiet life on the planet where he retired, enjoying the money he found in the Treasure of the Black Hole. Without warning, he is arrested for helping his former lover, Jil, break out of prison where she was serving a 20-year term for murdering an alien. Hoping to clear his name, Bailey goes after Jil. But the slime-bed mate of Jil’s victim is also after her. 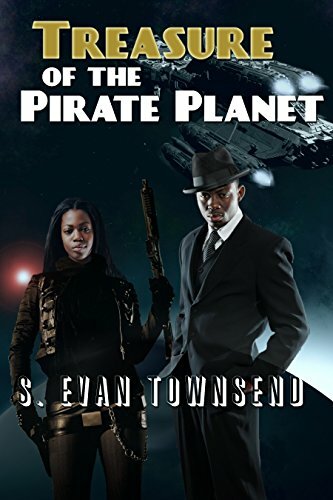 Now, Bailey’s only hope for saving Jil is to find a treasure buried on a planet over ran with cannibalistic pirates. He teams up with a Core Empire Intelligence Corps officer, but she might have motives of her own. Can Rick save Jil and keep himself out of the clutches of the Core Empire that wants to vivisection him, the police who want to jail him, and the alien who wants vengeance for his brother’s murder? 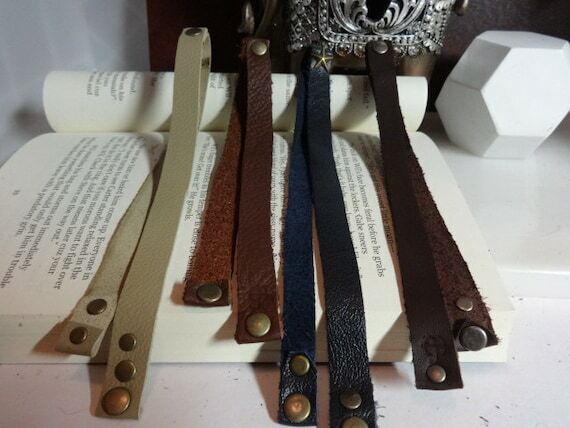 Custom handmade, leather bookmarks for your favorite adventures! Peradon. A world comprised of four seasonal realms, each with a unique form of elemental magic. When young Reiza has a disturbing vision, the Ruler of the Winter Realm demands the death of a child; the Flame Realm Princess, Violetta. A prophecy foretells of their showdown with the dark one. Separated by two worlds, will these two star crossed lovers have to make the ultimate sacrifice to save the world? The battle between dark and light rages and the world is on the cusp of a tipping point. Will an age of darkness befall mankind or will the light prevail? David and Aurora have seen visions of each other their entire lives but never met, until now. Aurora a fearsome warrior and David a simple farmer are thrust into the heart of the battle. An ancient prophecy foretells of their final showdown with the Dark One. Will their faith be strong enough for them to prevail? Join them as they embark on their journey to the lair of the beast knowing they may never return. 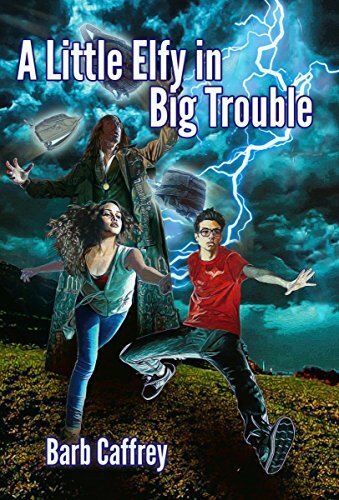 Young Bruno the Elfy and Sarah, his mostly-human teenage girlfriend, are in deep trouble. Bruno’s Elfy mentor Roberto the Wise is about to be sacrificed by a Dark Elf, and Sarah’s parents have decided to help the Elf rather than the Elfy. 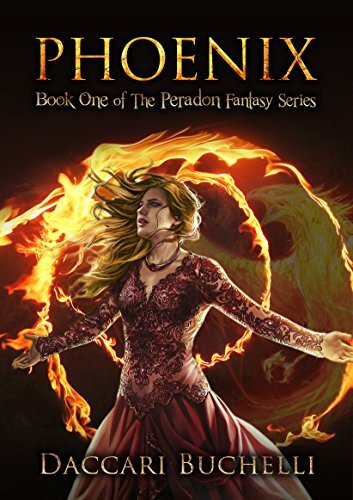 Things look bleak and are getting worse by the minute, but Bruno and Sarah have a number of allies — human, Elfy, and ghosts — that the Dark Elf can’t possibly expect. As a glowing eagle taunts her Skype screen, Jack tells her she stole his precious trophy box — and he wants it back! 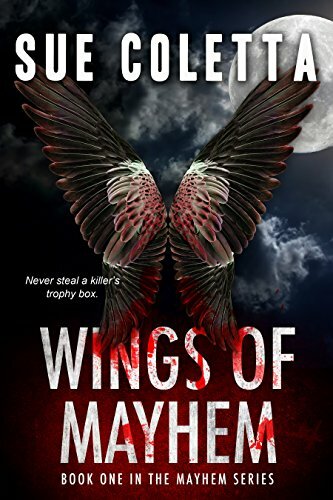 In this lightning-fast-paced psychological thriller of secrets and lies, Shawnee juggles being stalked by a serial killer, dating the lead detective on the case, and tap dancing around her librarian best friend. If she doesn’t find the trophy box, the killer’s coming for her. If she doesn’t expose her secret life, more will die. And if she does, she could lose her freedom and everyone she holds dear.